The army officer said unless these suggestions are followed the crises would continue. Mr Agundu said no amount of “peace meetings and conferences” being held day and night would help end the crisis if those suggestions are not completely adopted. According to Mr Agundu, one of the solutions is that “every armed militia” must surrender their arms unconditionally because it is a common knowledge to everyone that there are armed boys in the state and the type of arms carried by these boys are very sophisticated, based on the experiences the military has acquired in the peace process. Secondly, politicians, traditional and religious leaders must take a sincere campaign to local, district and ward levels to tell everyone that the crisis must stop, for there to be peace. Mr Agundu gave the solutions on Friday during an emergency meeting held at a Dialogue Reconciliation and Peace (DREP) Center, in Jos South Local Government Area of the state. The meeting was purposely called to dialogue and proffer solutions to the bedevilling crisis in the state which has its root since 2001 and has so far claimed hundreds of lives, including security personnel. “We are looking at the immediate end to the crises. We can keep on discussing on the matter from now to tomorrow but there are immediate things that need to be done. From my own perspective as an army officer, I put the indicators into two. “One, a roundtable like this is what is required and the end product of the roundtable is that every form of violence must stop. We have to take it to local, district and ward levels. We must ask every child and youth that the crisis must be stopped. “The second solution as general of the arm forces is that every armed militia must surrender their weapons. It is not undeniable that everybody on this table know that we have armed boys. The type fire of arms these boys use is unimaginable. “Unconditionally, every ‘arm-bearing-tribe’ must submit their weapons. This is very important." The governor of the state, Simon Lalong, who was also at the meeting, blamed politicians for being responsible for the lingering crisis. “The crises are caused by politicians. When we say the crises is political, some say no. But it is political. Within traditional and religious leaders are found politicians. When it comes to politics, politicians can do anything to achieve their political interest. “Sometimes, when someone is in power, another person will say he will make the government ungovernable for him. That is what we are faced with in Plateau. 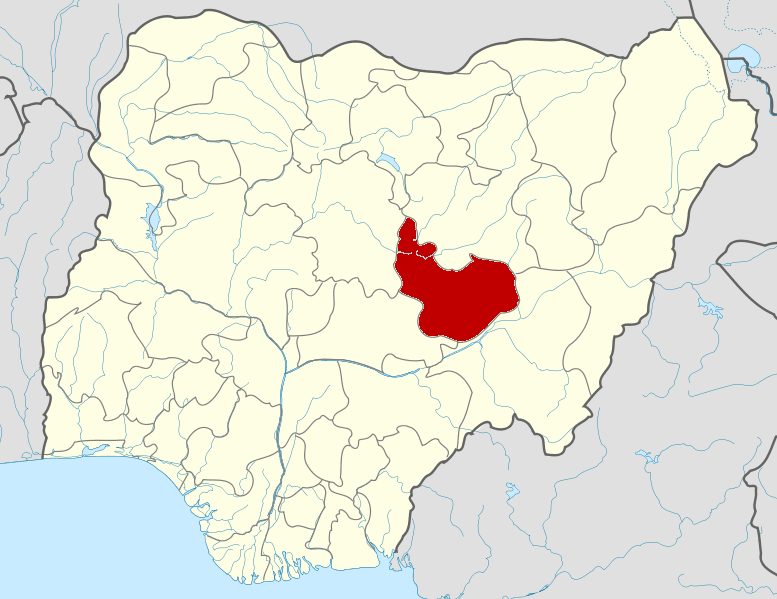 Otherwise, there should be no reason for crisis in Plateau State. I have studied it. That is why I still stand religiously on the “Berom/ Fulani recommendation and passed it into law, ” the governor said. “What has happened has happened. Today, we are looking for peace. We look at history not because of reopening it but because of correcting it in the future,” Mr Lalong said. Earlier, during the meeting, the Catholic Archbishop of Jos and convener of the peace process, Ignatius Kaigama, said his reason for organizing an emergency meeting came following the realization that all was not well in the state in the last couple of weeks. He therefore saw the need to invite stakeholders to map out permanent ways for peace. “You will all agree with me that not all has been well with us in Jos and some parts of Jos due to the security breach experienced. I invite you to this centre to speak publicly in favour of peaceful coexistence; to brainstorm and to genuinely map the way forward for permanent peace,” Mr Kaigama said. The meeting had in attendance Governor Lalong; Gbong Gwom Jos, Jacob Gyang Buba; Mr Agundu; the state police commissioner, Austin Agbonlahor; the chairman of the occasion, Mr Kaigama; among other traditional and religious leaders and other top security agencies in the state.